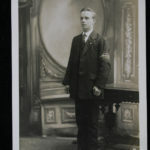 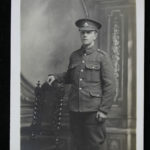 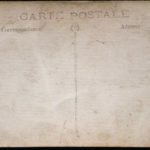 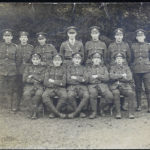 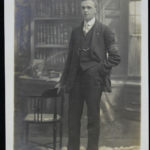 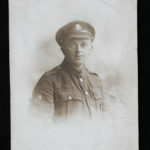 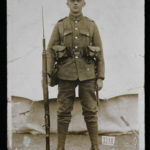 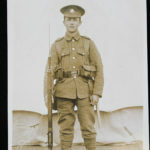 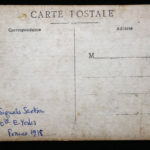 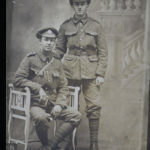 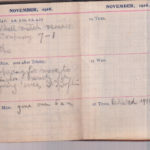 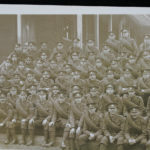 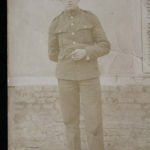 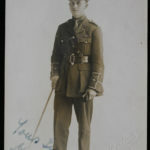 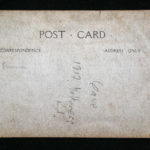 My father (Charles) and his friend (George) joined East Yorks in 1914. 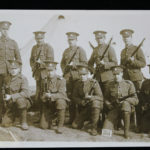 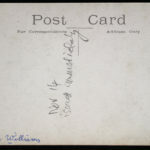 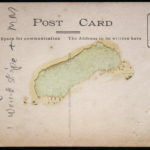 After serving on the Suez Canal they were transferred to the Somme front in February 1916. 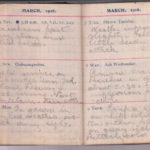 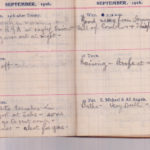 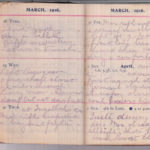 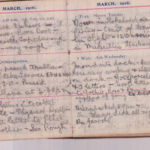 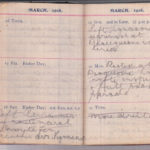 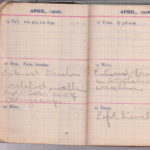 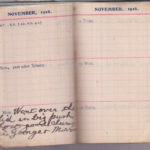 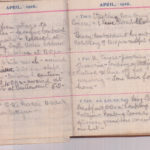 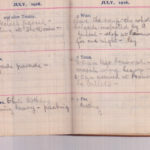 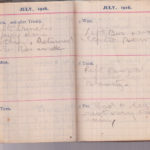 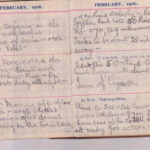 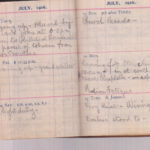 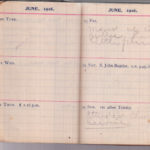 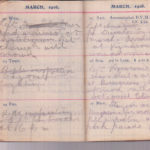 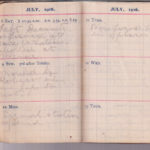 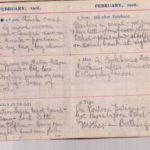 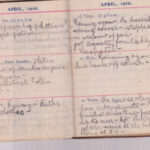 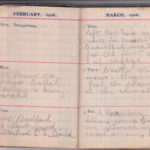 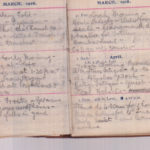 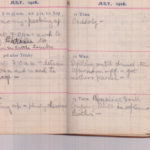 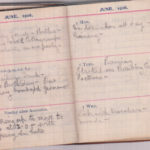 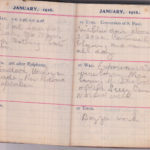 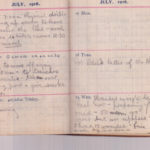 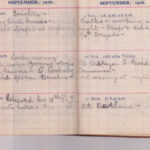 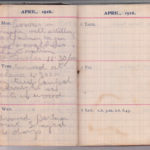 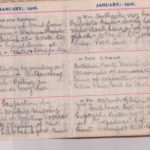 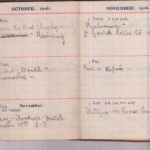 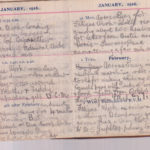 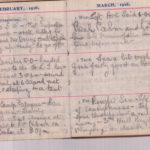 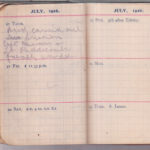 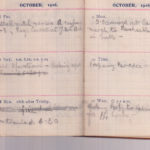 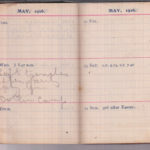 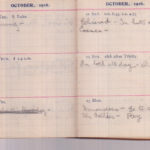 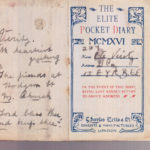 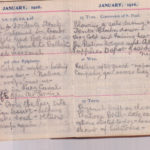 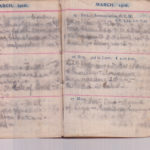 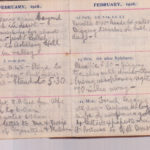 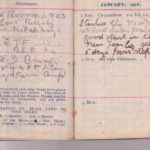 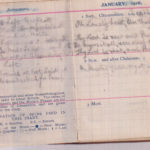 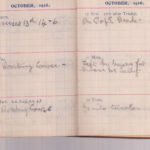 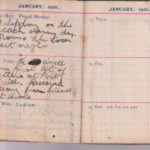 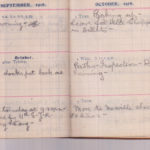 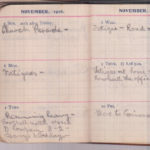 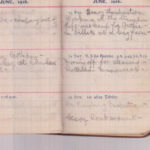 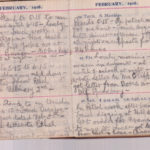 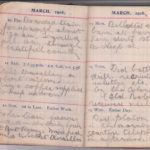 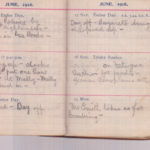 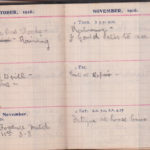 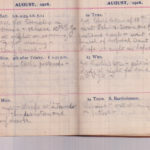 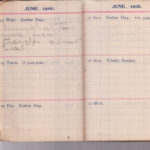 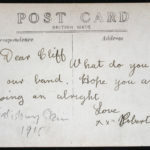 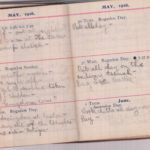 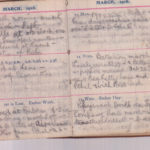 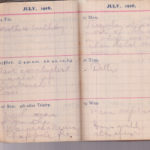 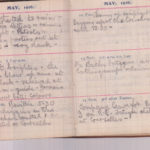 George's diary contains many references to their mutual friend Ethel Clifton, on occasion on a daily basis. 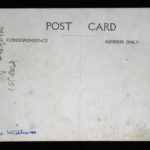 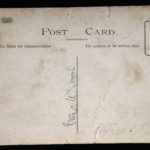 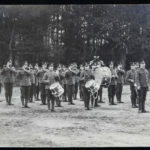 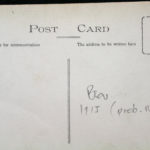 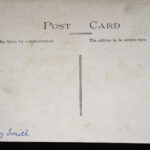 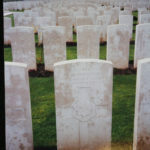 They were on the Somme on the 1st July. 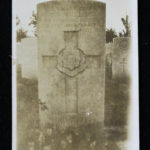 A few months later George was killed. 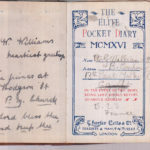 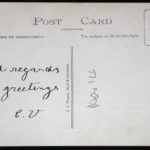 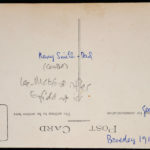 Charles married George's fiancé in 1920.